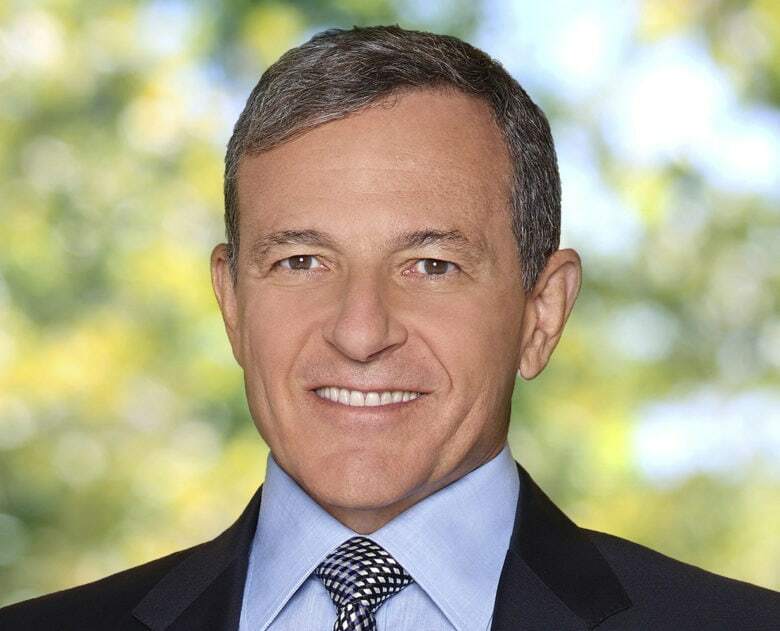 Disney Chairman and CEO, Robert A. Iger. Disney CEO Bob Iger’s seat on Apple’s board of directors might be at risk as both companies pursue video streaming services. Apple hasn’t asked Iger to step down yet, but a new report shines light on what could soon become a very conflicted relationship. Disney and Apple have enjoyed close ties ever since Disney bought Pixar from Steve Jobs. Now it looks like the two companies are about to become close rivals. Jobs was made the largest Disney shareholder after the sale. He was also given a board seat at Disney which he held till his death. Iger was added to Apple’s board in 2011. Recent proxy statements filed by Apple reveal a distant relationship between Iger and Apple. The company says it has “arms-length commercial dealings” with Disney, but adds that Iger doesn’t have “a material direct or indirect interest” in those deals, according to Bloomberg. Both companies are planning to launch streaming video services in 2019. Iger likely refuses himself from conversations related to those products. But as Apple pursues new services revenue streams, he may have fewer areas to contribute in. Despite their competing video offerings, Apple CEO Tim Cook and Iger appear to have a great relationship. The two have praised each other publicly and were spotted at the Sun Valley conference chatting with Eddy Cue. Disney has also been listed as a possible acquisition target by Apple. Even though Disney’s market cap is just under $170 billion, Apple could certainly afford it.